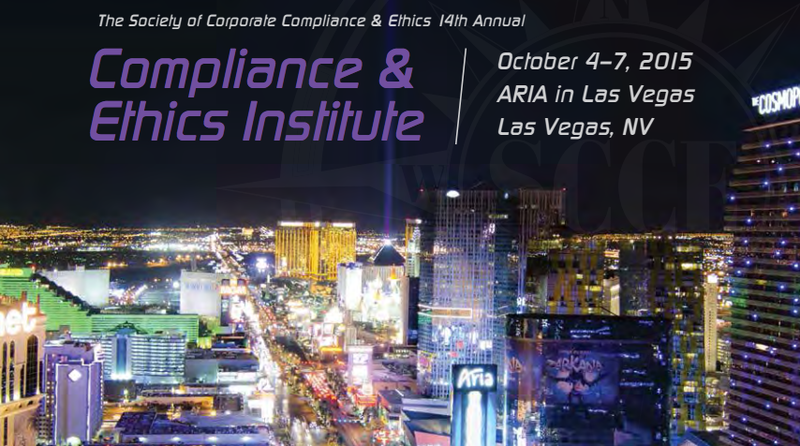 After a few days of worrying about Nor’Easters and Hurricane Joaquin, it appears that the Lord is willing and that the creek will not rise – so I will be joining some 1600+ of my compliance and ethics colleagues at the annual Compliance and Ethics Institute of the Society of Corporate Ethics and Compliance (SCCE). If you are coming as well, I hope you will join Amy Hutchens and me at 1:30 on Monday, October 5th, to explore the increasingly frequent intersection (collision?) of transactional law and corporate compliance. And even if you are not coming to #SCCEcei, good news! You can still catch our panel, in the form of an SCCE Webinar, on Tuesday, October 13th. Which Code of Conduct should apply to a Vendor? What training requirements can a general contractor “push down”? What sales incentives are appropriate? How can a smaller entity resist onerous auditing. monitoring, and indemnification requirements ? After the negotiations, we’ll offer some lessons we’ve learned as compliance-minded transactional lawyers and in-house counsel. Then we’ll open it up to questions, and to any thorny contract clauses with which you might want to challenge us. This year, we will also spend some of our time on the phenomena of “Quality Agreements,” which are increasingly common for contract manufacturing in the life sciences. Our point is, when it comes to your company’s routine contracts, the right clause can really bolster your E&C program – and the wrong clause can wreck all your careful work. The trick is knowing which is which, and playing offense and defense so that the contractual playing field leaves your client best positioned for success. That’s something that is not going to happen unless the “legal” and the “compliance” camps in a company work together, and understand the other’s issues. 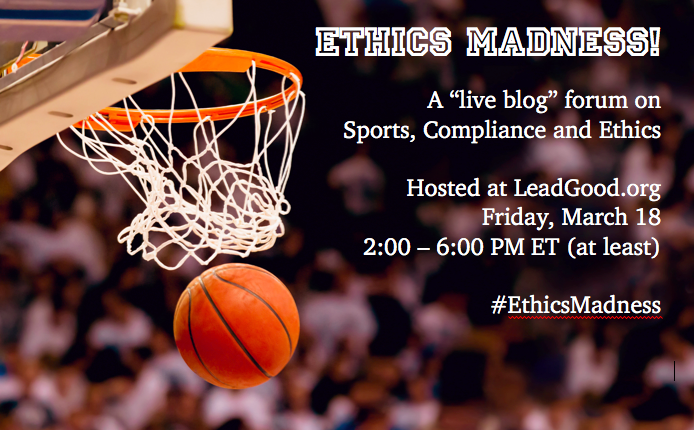 Live or on the web, I hope you’ll join us!